Responsibility, efficiency and engagement are embedded in our sustainability approach, especially when it comes to keeping forests as forests. Learn how teamwork helps us set and meet our sustainability goals. How do we make the Domtar difference? By giving back to the communities where we live and work. 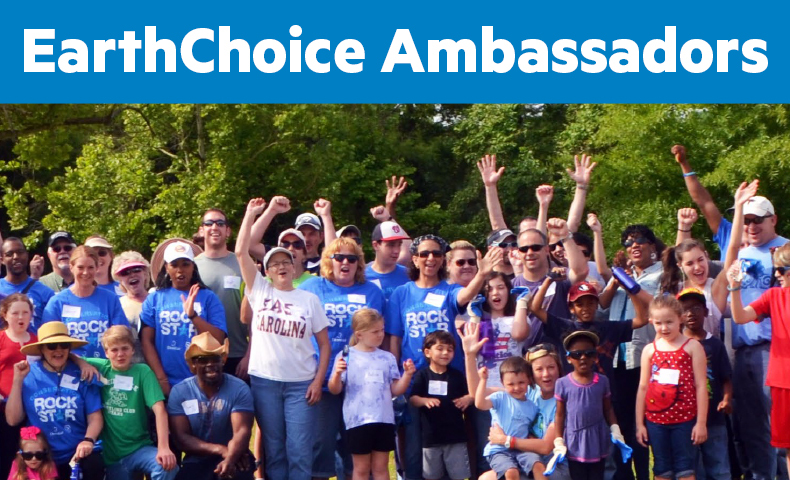 Our EarthChoice Ambassador program gives Domtar associates a chance to promote our sustainability principles at a local level. 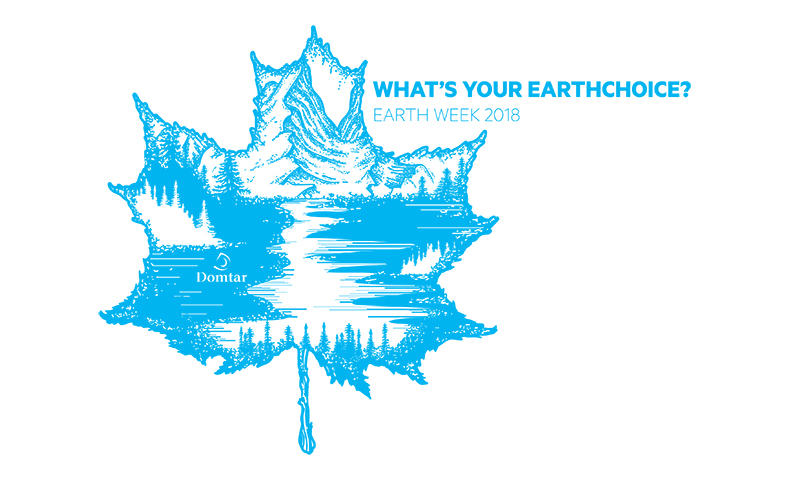 International Earth Day is April 22, but Domtar celebrate Earth Week. 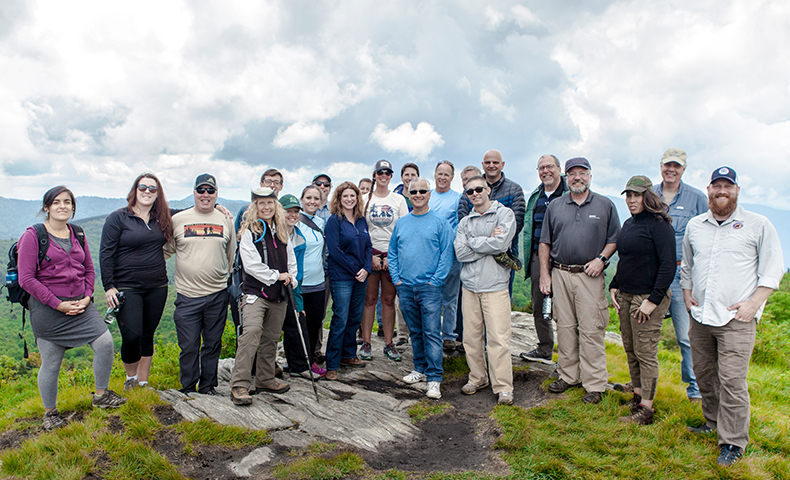 This year, like many before it, will be full of opportunities for Domtar colleagues, their families and their communities to connect with the natural resources that make our lives and jobs possible. Learn more. 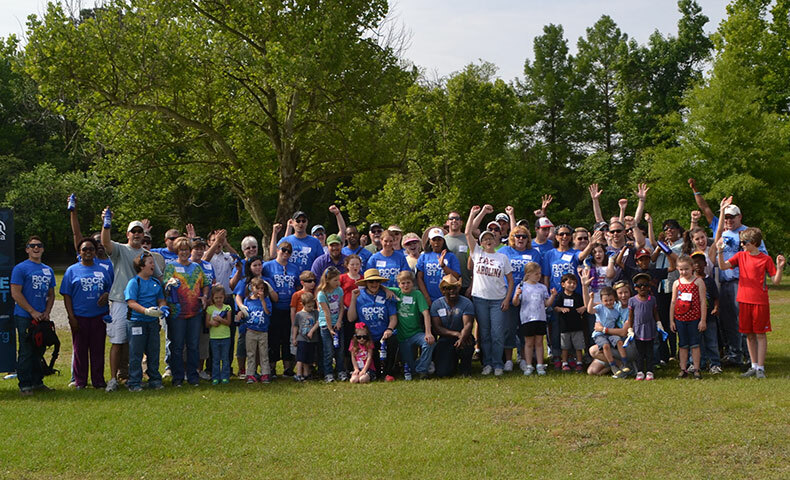 Domtar has long donated money and hours of volunteer work to maintain and improve the Anne Springs Close Greenway nature preserve in Fort Mill, South Carolina. 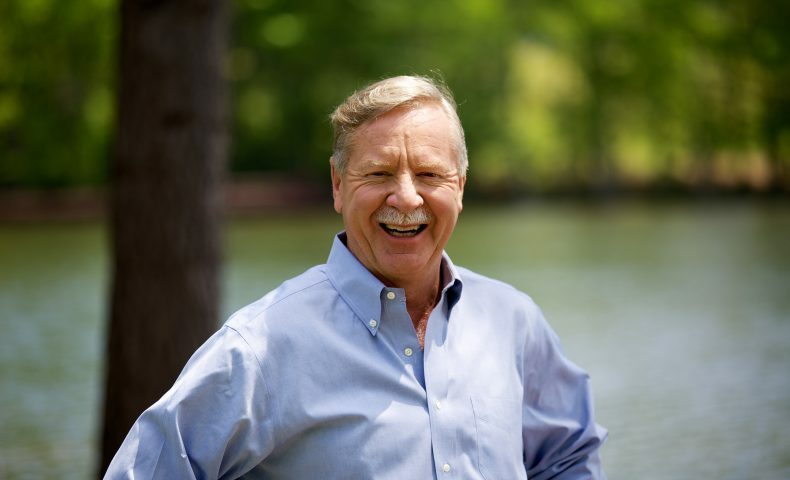 See why this and other types of corporate giving are important to our company. 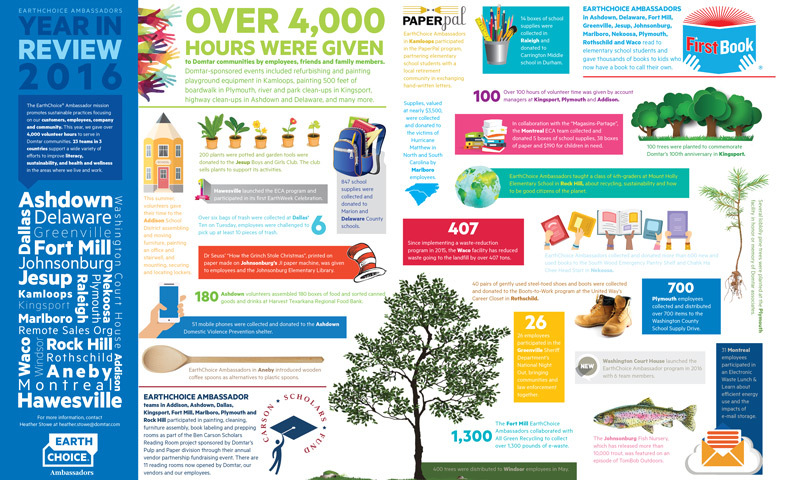 Domtar is a firm believer in giving back. Our corporate citizenship aligns with three pillars: literacy, health and wellness, and sustainability. Find out how we made the world a better place in 2016. 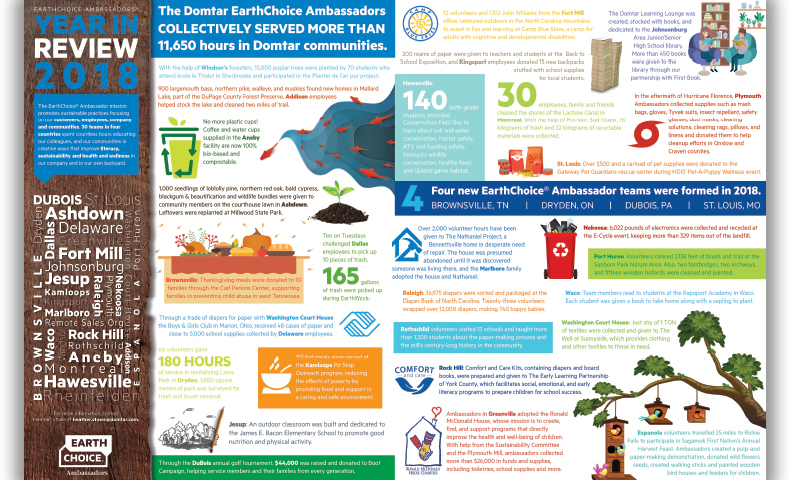 Domtar‘s EarthChoice Ambassador program helps improve literacy, sustainability, and health and wellness. In 2016, we spent more than 4,000 hours volunteering in our communities. 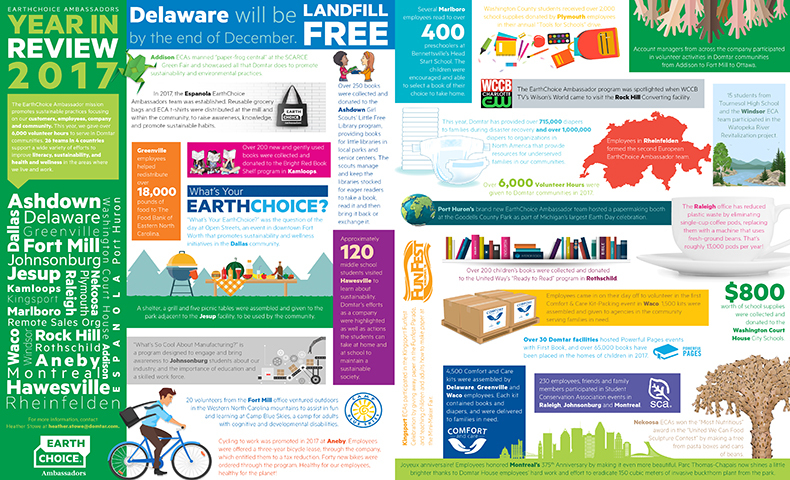 See what we accomplished in this year-end review. 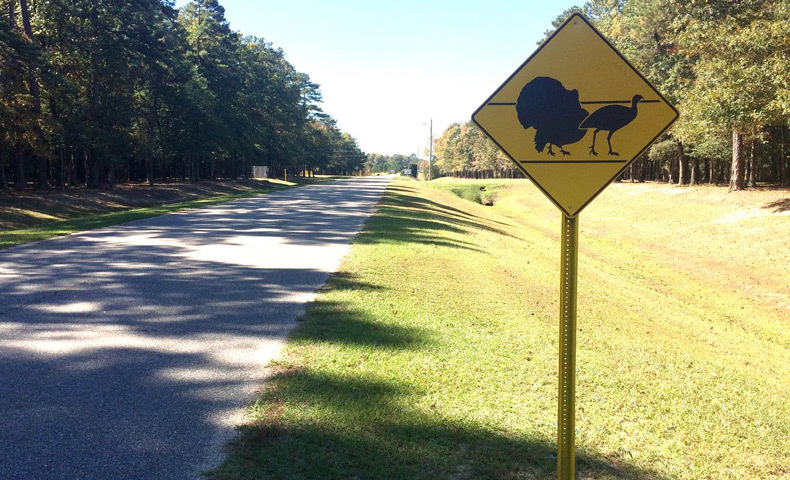 Domtar’s Marlboro Mill wanted to protect the biodiversity on its property. Its new wildlife management plan, developed with help from a regional university co-op student, does just that.